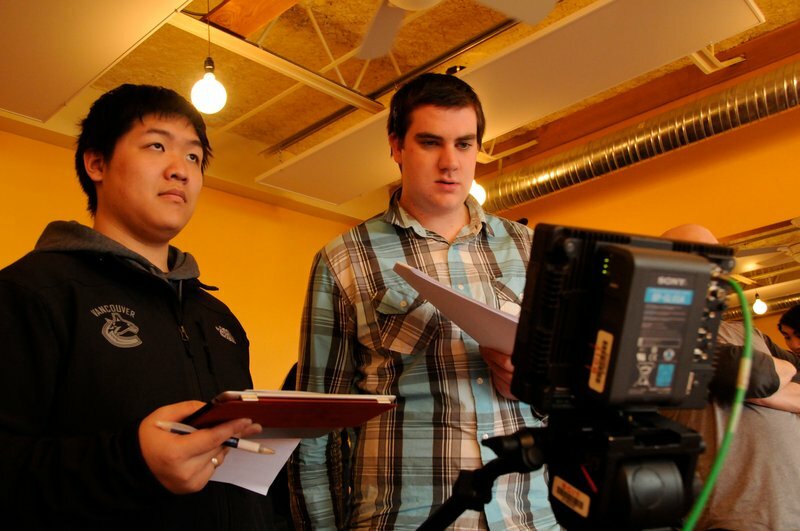 New spot for Broadway Camera and the Canon T4i produced by grads from the Television & Video Production Program. Turned out quite nicely, have a look! 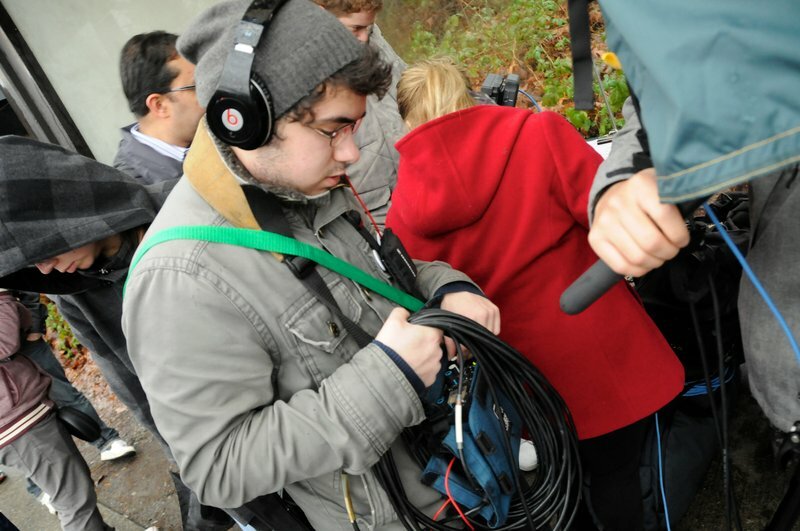 It’s February, which means our first-year Television & Video Production students are in the midst of commercial productions! 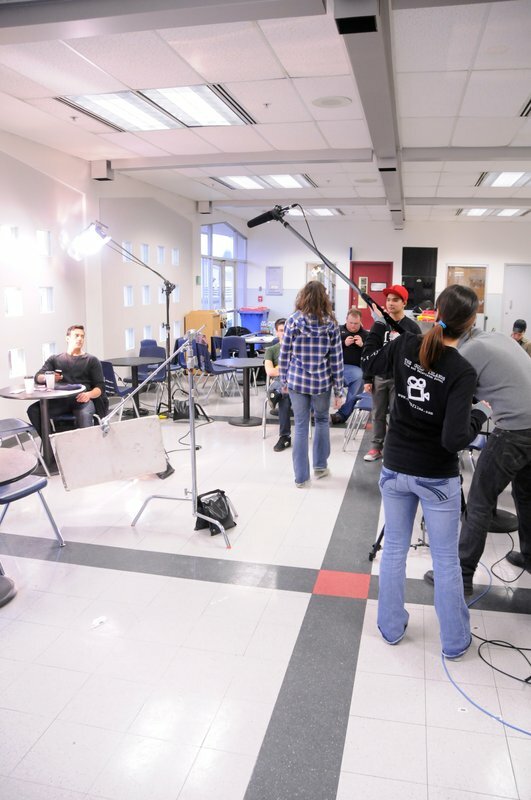 The projects begin at this time in the spring every year and are designed to take the foundation skills that students learn in courses teaching planning productions, camera, lighting, editing and writing, and apply them in team projects. Over the last few weeks I’ve been assembling a “yearbook” of sorts, from the behind the scenes production photos I took during our commercial productions this term. When everyone is back in September I’ll be taking orders if anyone wants a high-quality hardcopy version for themselves.